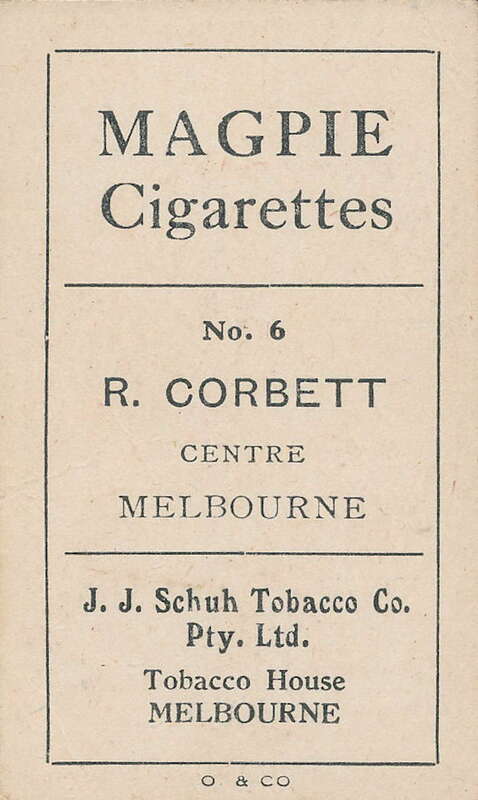 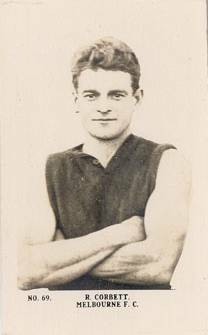 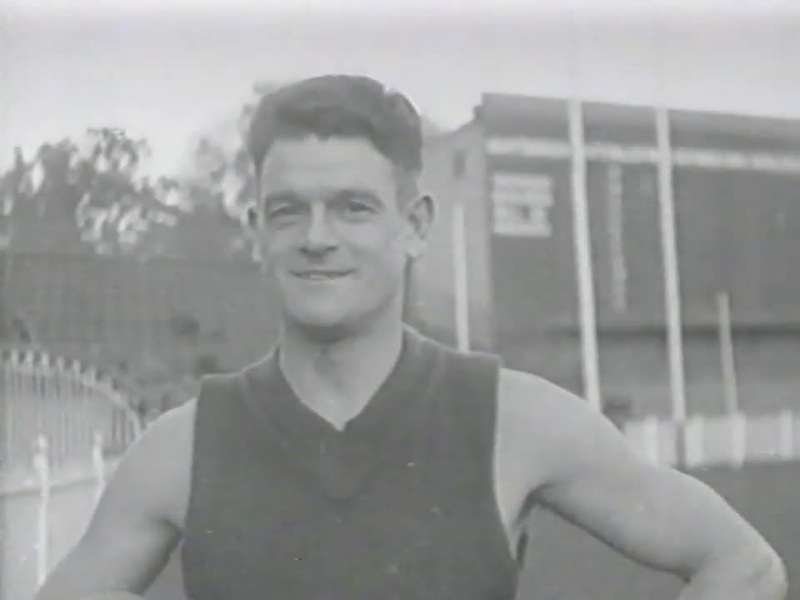 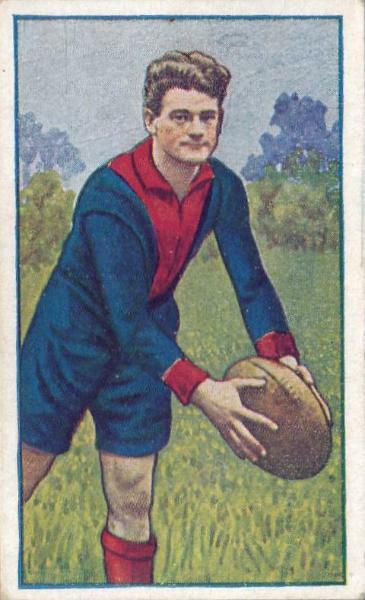 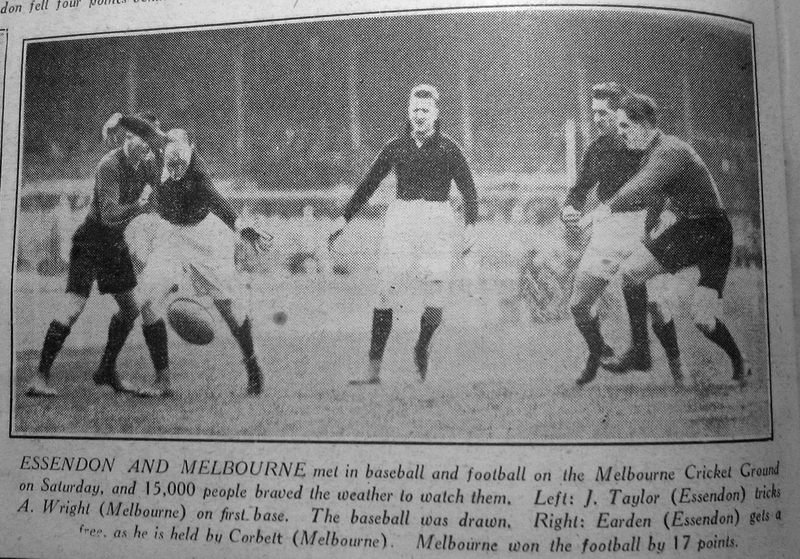 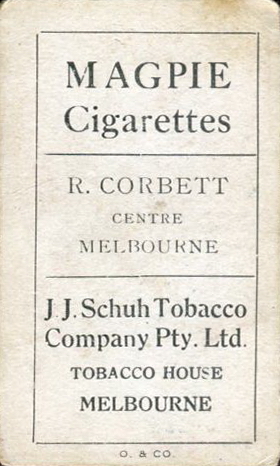 In 1926, Bob Corbett had played all games for the season and would have been a certainty for the Grand Final, but he was king hit in the Preliminary Final while walking off the field at half time by Essendon's Charlie May which broke his jaw. 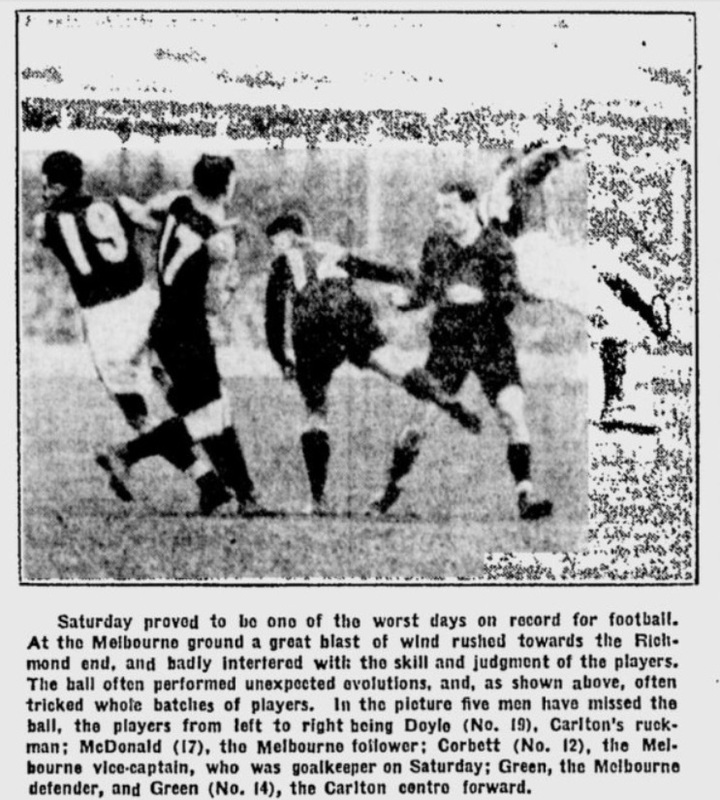 With rules at the time meaning there were no replacements, Melbourne played the second half with 17 men. 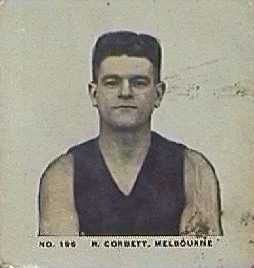 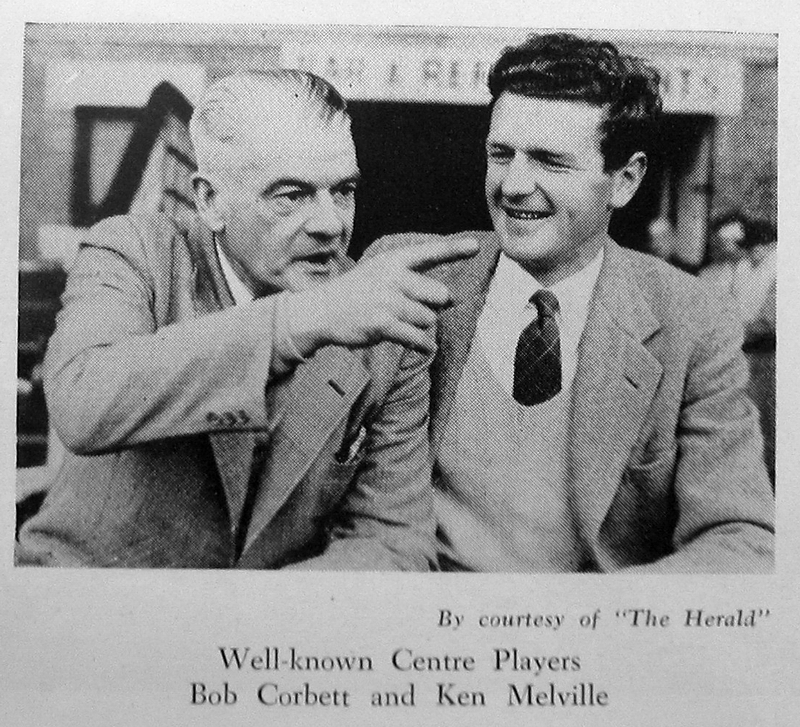 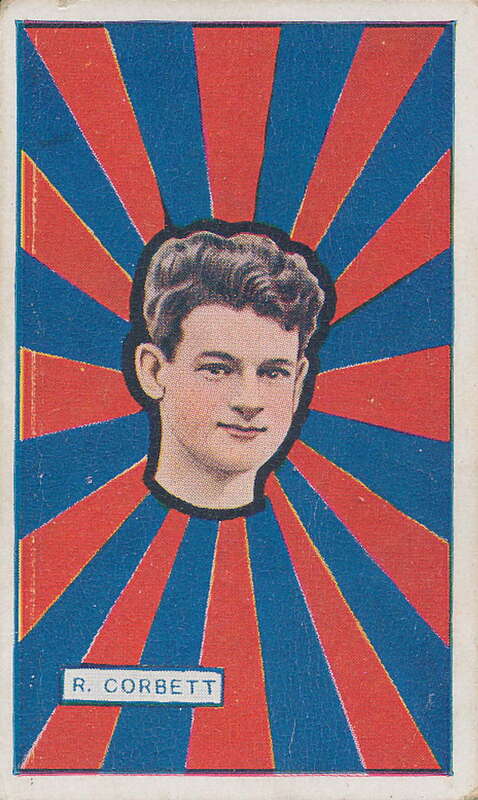 But with the game in the balance in the final minutes, Corbett returned to the field with his broken jaw in bandages, helping his team to victory.